Need some help with your storage space? I am loving the look of the TS-4 Tall Trolley Utility Cart by Equipro! It features a minimalistic style and has a clean white finish, to fit in with any decor. 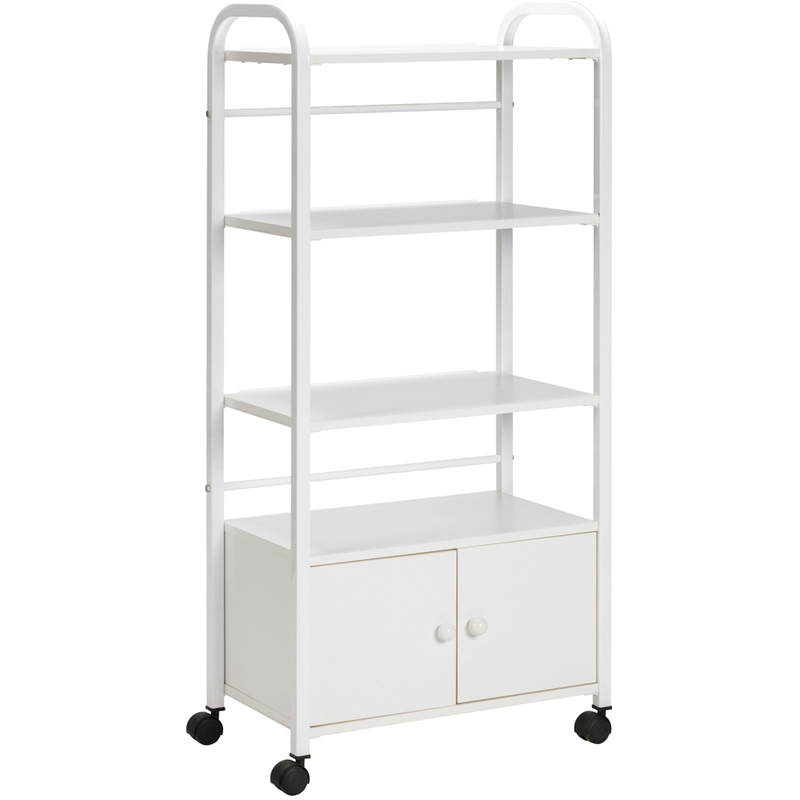 The cart has 4 large shelves and ample closed storage, and it rolls from room to room on 4 casters. Perfect for hot cabi, equipment, and product storage! Another favorite of mine, with a completely different look, is Multi-Purpose Designer Trolley by Living Earth Crafts! The trolley was created to provide discrete storage and convenient access for both a hot stone warmer and hot towel cabi. No other trolley on the market today offers the performance features that come standard on this remarkable piece of equipment: beautiful, handcrafted hardwood cabinets, a slides-forward-from-back top! Herculiner internal coating to protect against heat and steam, an internal PowerPort management system to power equipment from your trolley and eliminate cord clutter. 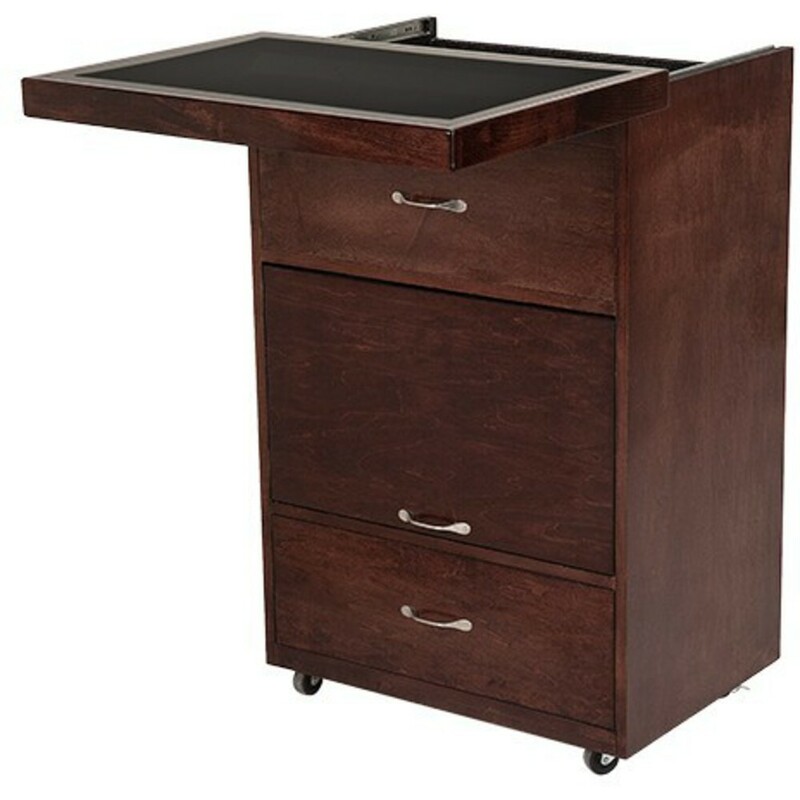 Available in custom tops, stains, and with international voltage, the Multi-Purpose Designer Trolley provides versatility in both function and design. Comfort is important. Are you looking for something ultra high end and ultra luxurious to set you apart? Look no further! Living Earth Craft is known to provide the ultimate spa experience. Each item is made specifically for you. You can customize colors, laminates, cushioning, and much more! This gorgeous design can be customized to your liking. The LED lighting can emit a warm glove in 22 colors. It has premium laminate options, a digital table warmer, warming drawer, and luxurious face cradle options. 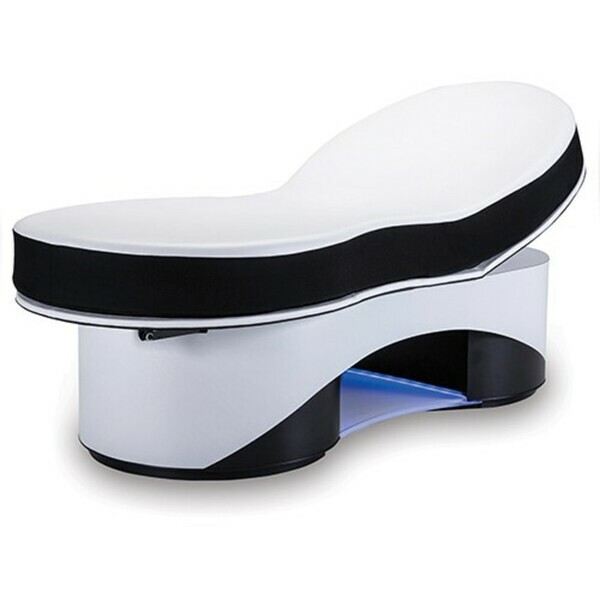 This bed has a 4 motor system, which is controlled by wireless hand and foot remotes. Making it ideal for multiple treatments. The first of it's kind! The Infinity has incorporated molded gel spring-back technology. 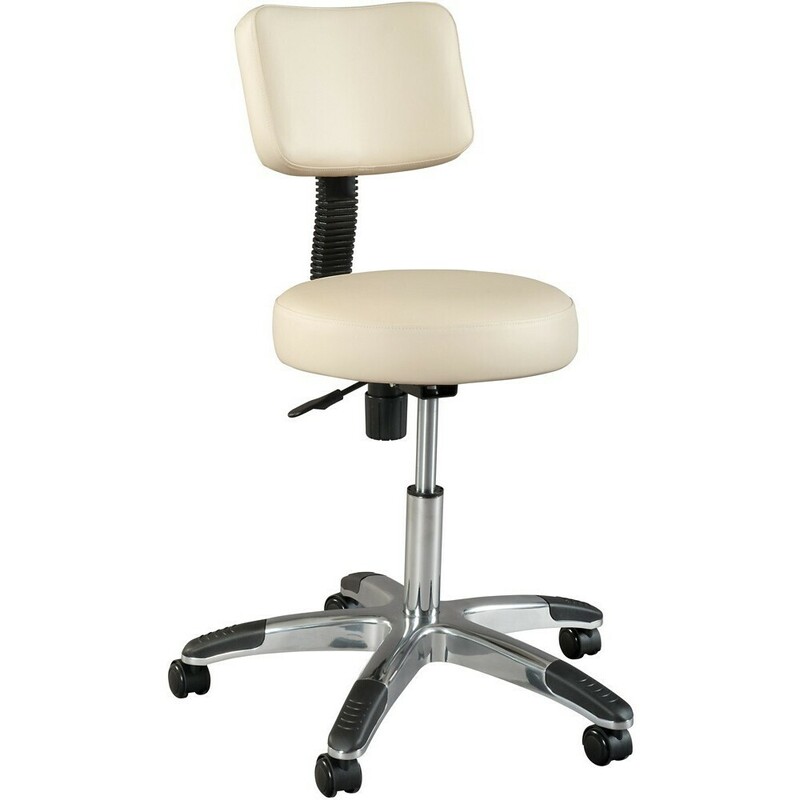 This enables comfort for extended services or treatments. The finish is soft like a fine Italian leather. So luxurious and soft. 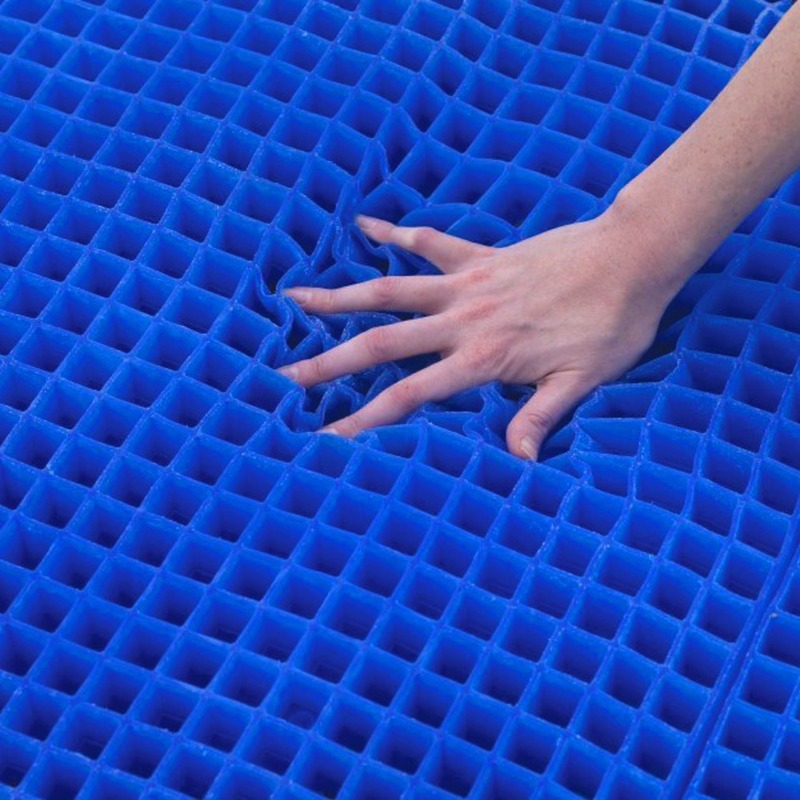 It is durable to and made specifically for spas. Therefore it can withstand exposure to oils, creams, and other professional products that may damage other beds. Intrigued but have sticker shock? No worries, we do offer financing through our site! Click here to fill out your application. With financing, you can own this luxury item, with a monthly payment as low as $193 per month. If you perform 2 services on this bed, you have just met your monthly payment, and the rest is pure profit! The SOMA BORNEO table brings new meaning to the words versatility and comfort. Fully adjustable in less than 15 seconds, the table will provide therapists with optimal independence. The SOMA BORNEO table lends itself to an ergonomic and relaxing posture. It is ideal for various body treatments including waxing and face treatments. The table, made entirely from solid ash, a noble and environmentally-friendly material, is sure to stand the test of time. Compared to other tables in its category, the SOMA BORNEO table sets itself apart owing to its ease of manipulation and its unique construction features which make it a durable and handsome table. 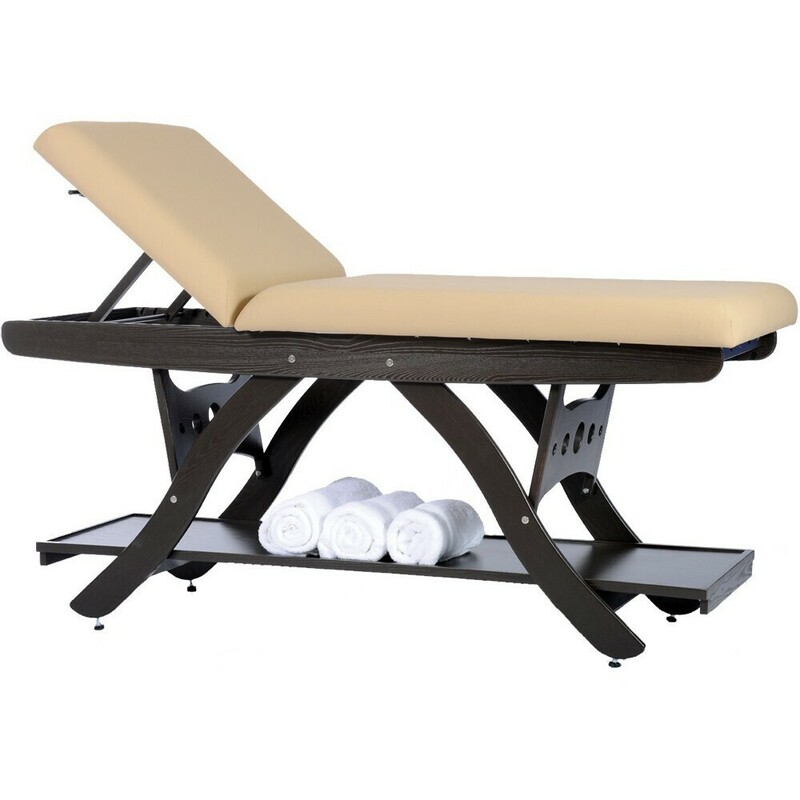 Featuring top-of-the-line optional add-ons such as a built in table warmer, additional storage, and multiple head rests, the SOMA BORNEO by Silhouet-Tone is in a class all its own. Shelf - add additional storage to your treatment area with the shelf for Soma Borneo. Easy to install and great for extra linens, towels, and supplies.